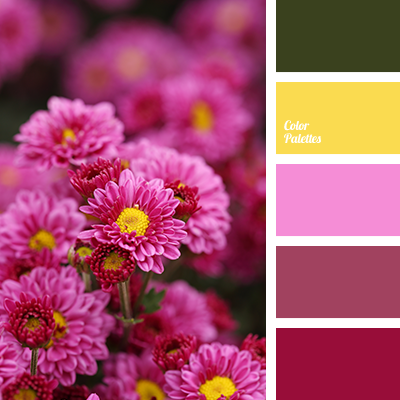 "dusty" green, "dusty" pink, autumn shades, bright cherry, bright shades of pink, bright yellow, cherry, color matching for designer, dark green, deep yellow, lilac color, magenta color, olive, shades of pink. 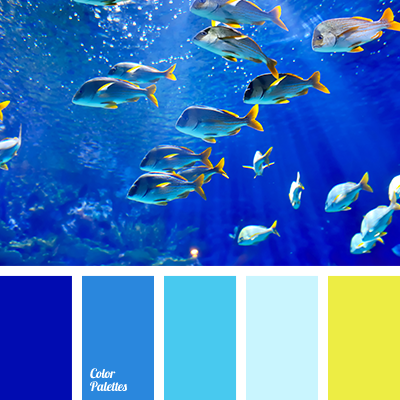 acid yellow, blue color, bright blue, bright dark blue, bright yellow, cornflower color, deep blue, deep dark blue, deep yellow, pale blue, shades of blue, shades of dark blue, yellow and blue. 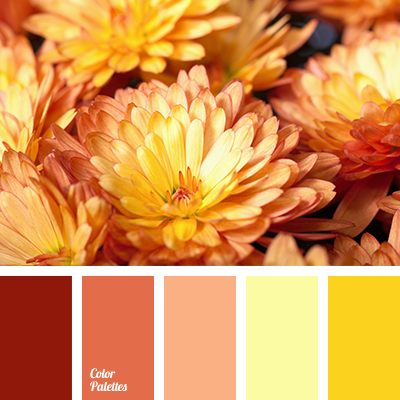 autumn color solution, autumn colors, bright yellow, color matching, color of autumn, colors of autumn 2015, deep yellow, Orange Color Palettes, pale orange, pale yellow, peach, Red Color Palettes, shades of orange, shades of yellow. 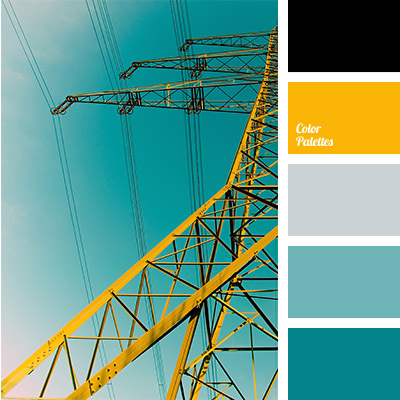 black and yellow, colour combination, colour of egg yolk, dark turquoise, deep yellow, gray, light turquoise, selection of colour, shades of turquoise, silver and turquoise, sunny yellow, turquoise.